'Pay attention to protection of passport data' - Integration Through Media ....! 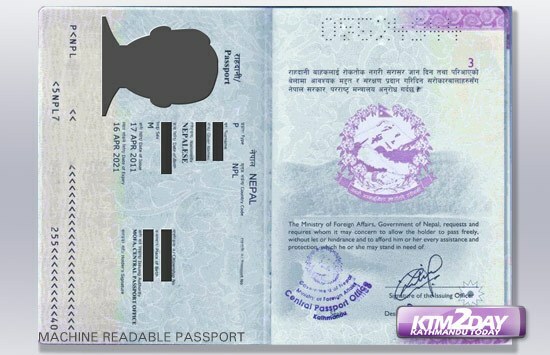 KATHMANDU: Minister for Foreign Affairs Pradeep Kumar Gyawali has stressed the need to pay special attention to the protection of data of passports to ward off possible misuse of the travel document. He said this while inspecting the operational procedure and service delivery of the Department of Passport located at the premises of Narayanhiti first time after assuming the office of foreign ministry today. The Minister directed the officials concerned to pay high attention to the protection of passport related data as misplacing the document would undermine the country’s image. He also directed the department officials to make the passport distribution from the district and agency effective by reducing the duration of the process for the same.